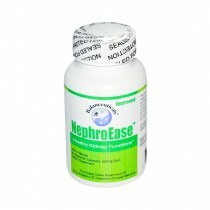 Strong liver and kidney function is crucial for your health and vitality. Being mindful of what you eat and drink can make a big impact on how these particular organs behave within the body. Strength and energy comes from the kidneys, so when someone neglects to intake proper nutrients to keep them healthy, they feel lethargic and find themselves in a situation where kidney dialysis is required due to kidney failure. As for your liver, it is the largest internal organ and easily one of the most important. Your liver is open for business 24 hours and is profoundly important in the process of everything you eat or drink. Keeping your kidneys and liver in good health can help you avoid hundreds of diseases, which can even lead to fatal damage. However, there are many organic and herbal supplements that can help you keep your kidneys and liver in a healthy state. If you have issues with obesity, chronic fatigue, nausea or digestive symptoms, psoriasis, high cholesterol, fibromyalgia, autoimmune disorders or are in the habit of heavy drug or alcohol use, kidney and liver supplements can help you stay on top of your health. 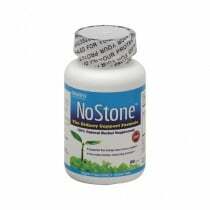 If you have issues with kidney stones, diabetes, easily retain water, frequently intake acetaminophen, or experience bladder or kidney infections, supplements such as NoStone Kidney Support can be the healthy support you need. There are many foods that support liver and kidney health. However, for those who find it difficult to eat or drink these nutrients, supplements can be the answer. 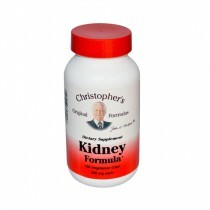 Milk thistle, vitamin C & B12, alpha-lipoic acid, coenzyme Q10, curcumin and dandelion extract and tea are a few of the key supplements to help provide your liver and kidneys with the nutrients they require for healthy function.